So I bought the sandwich and that comes with a side or soup. Being that it was cold, I went with the Roasted Red Pepper Soup, which was excellent. I loved the pieces of bread that were floating in it along with the olive oil they used. The sandwich was an entirely different story. Incredibly underwhelming. As a whole it was far too small for how much the meal cost (with tax). It had too much bread and too little shrimp. Most important, though, was that the flavor was bland. I doubt I'll buy from them again. 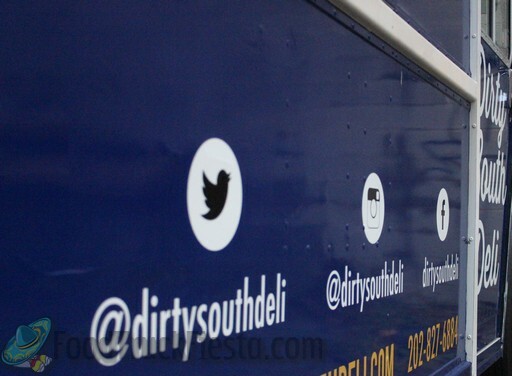 This review is for the cafe, as the truck hasn't launched yet. I had the brisket sandwich and it was very, very good. 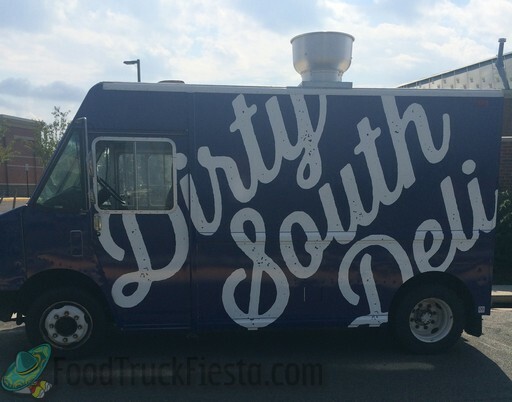 If they replicate that on the truck it will be one of the best food truck sammiches out there. I'm only giving 3 stars, though, for reasons that will hopefully not be applicable to the truck. First, it takes a while to prepare. And if there are people in line in front of you, they are museum goers in no particular hurry rather than food truck patrons who want to order and get out of there. Between those factors it can take 10-15 minutes to get your food. Second, they force you to buy a $3 side with the sandwich, which drives both the cost and calorie count (unless you get a side salad) a bit too high for lunch. But from the menu I've seen it looks like you don't have to buy sides from the truck. So keep an eye out for this one, it could be really good. 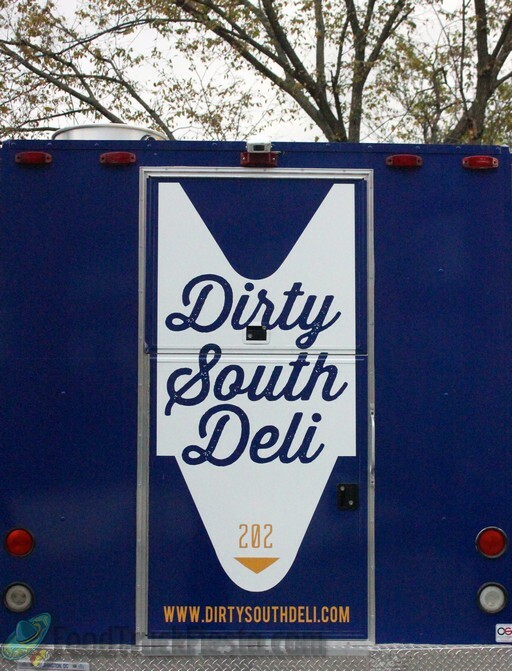 Dirty South Deli is bringing offbeat sandwiches throughout the DMV. Familiar tastes with new twists and Southern influence. We are more than just meat, cheese, and bread. Meats roasted, braised and cooked in house. Seasonal, house cured pickles & veggies. Our menu is always a work in progress, changing as it’s dreamt up. We celebrate the craft of the humble sandwich and elevate it. 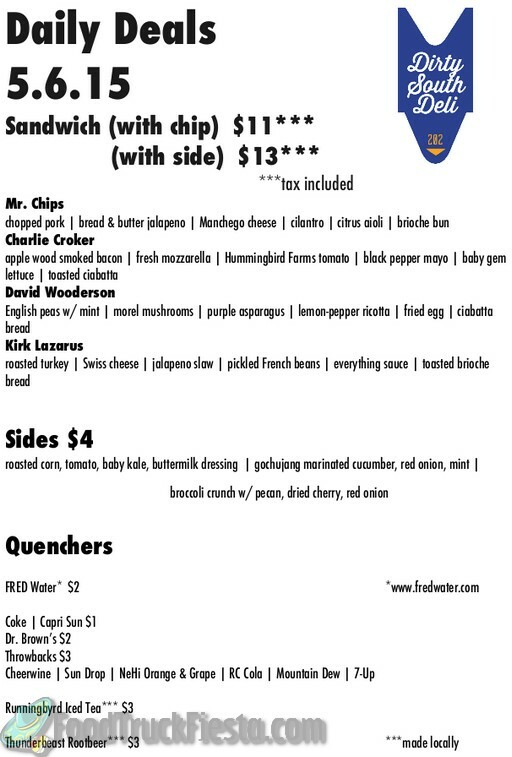 Come check us out at the sandwich studio. Up to date menu is located here!